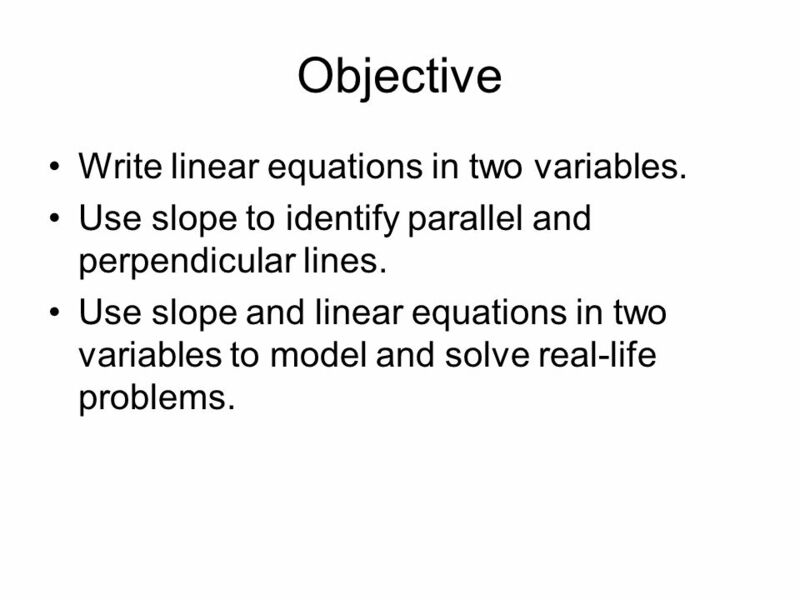 2 Objective Write linear equations in two variables. 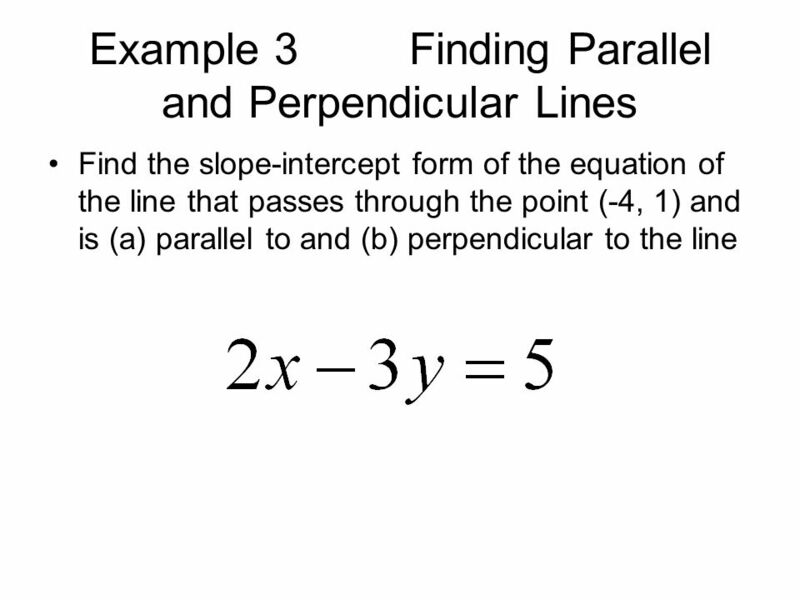 Use slope to identify parallel and perpendicular lines. 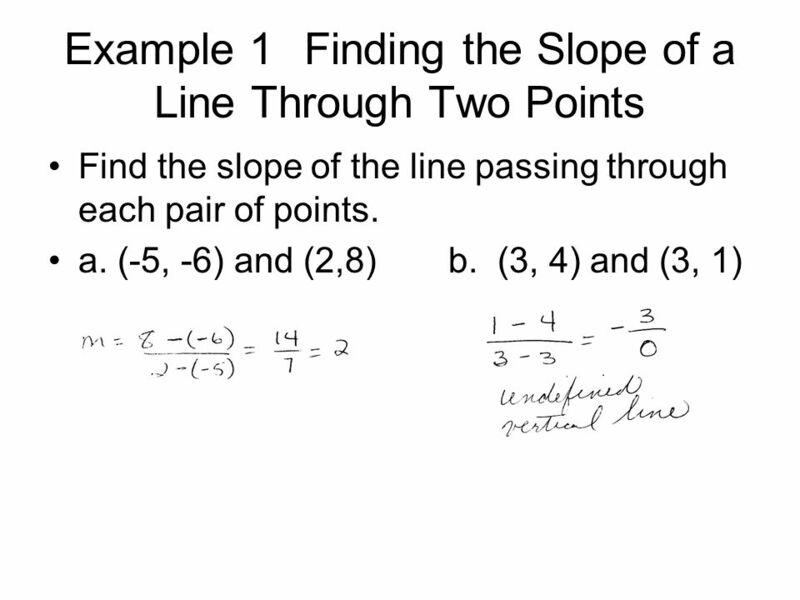 Use slope and linear equations in two variables to model and solve real-life problems. 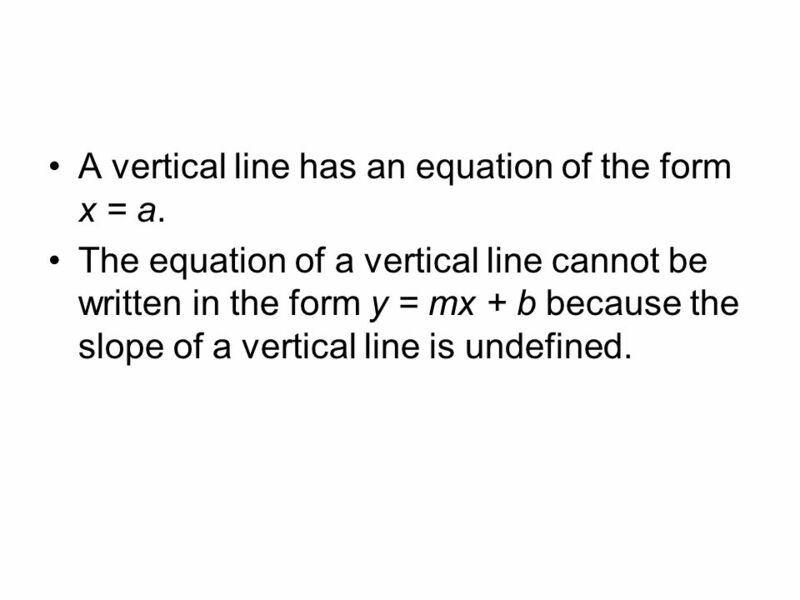 4 A vertical line has an equation of the form x = a. 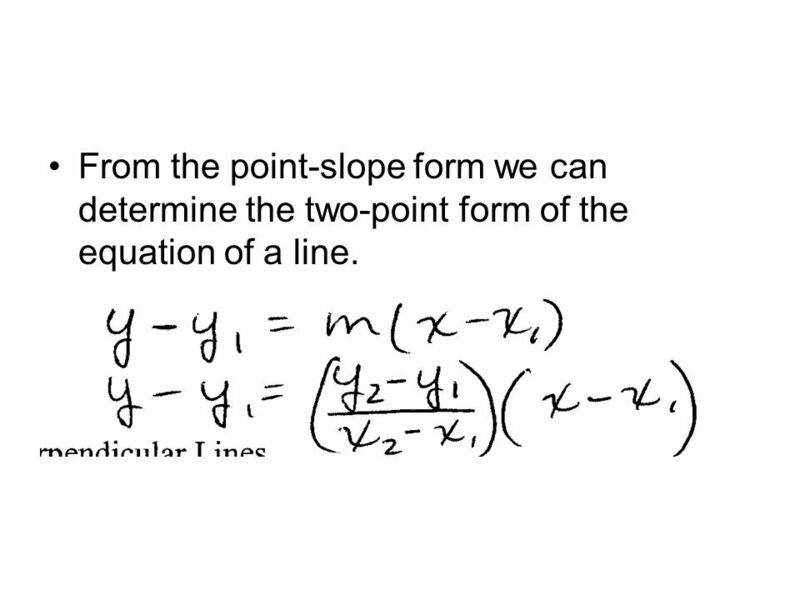 The equation of a vertical line cannot be written in the form y = mx + b because the slope of a vertical line is undefined. 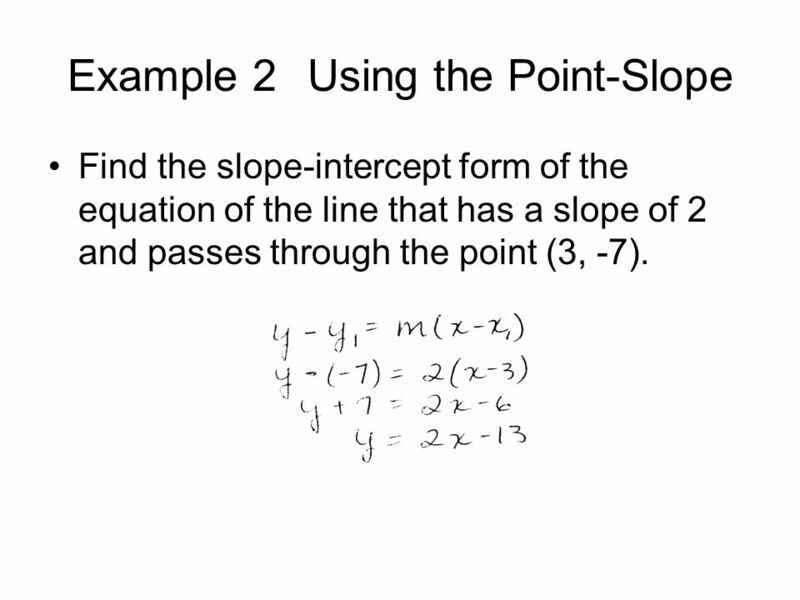 Find the slope-intercept form of the equation of the line that has a slope of 2 and passes through the point (3, -7). 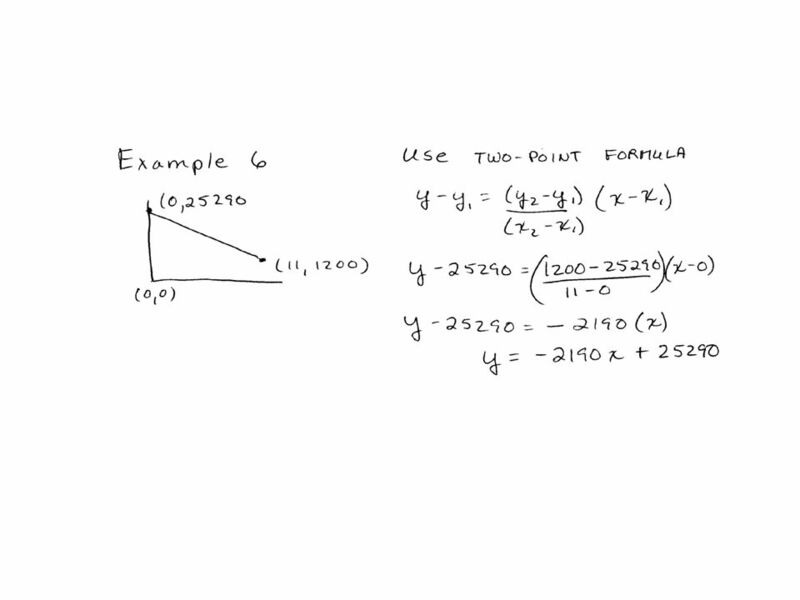 9 From the point-slope form we can determine the two-point form of the equation of a line. 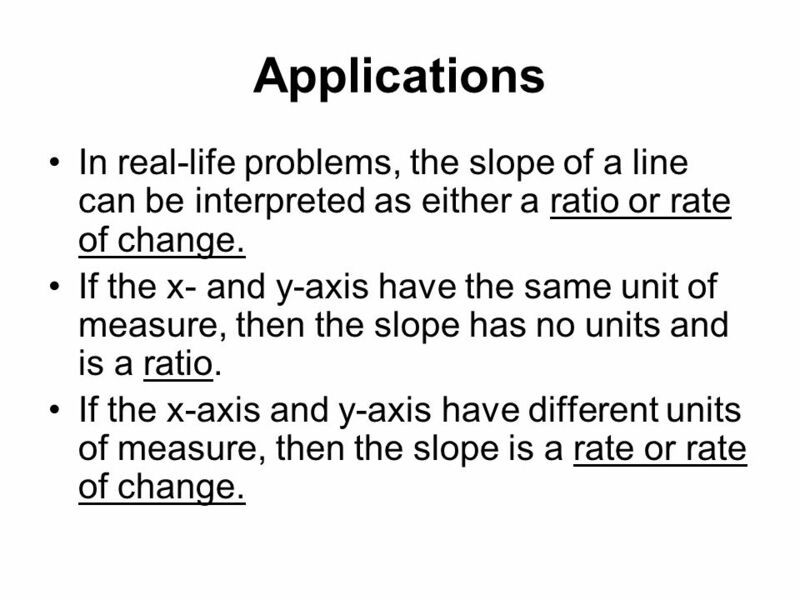 14 Applications In real-life problems, the slope of a line can be interpreted as either a ratio or rate of change. If the x- and y-axis have the same unit of measure, then the slope has no units and is a ratio. If the x-axis and y-axis have different units of measure, then the slope is a rate or rate of change. 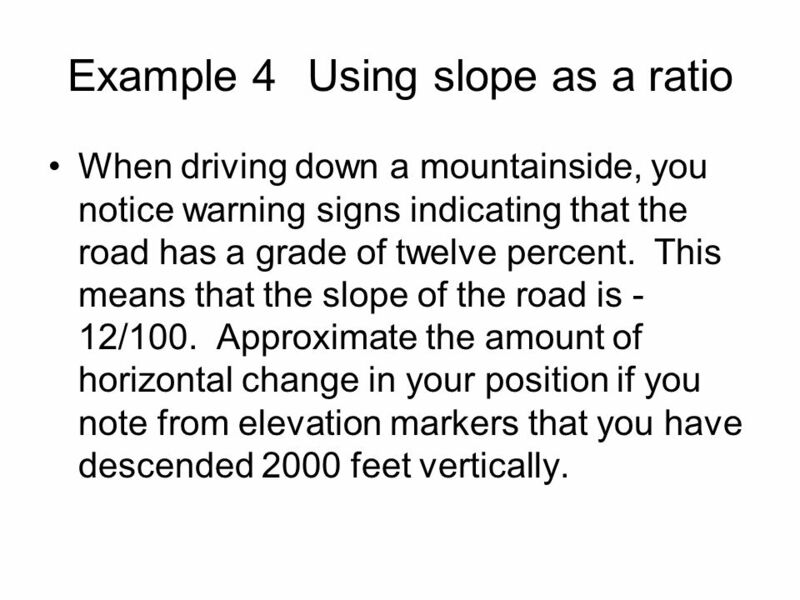 When driving down a mountainside, you notice warning signs indicating that the road has a grade of twelve percent. This means that the slope of the road is -12/100. 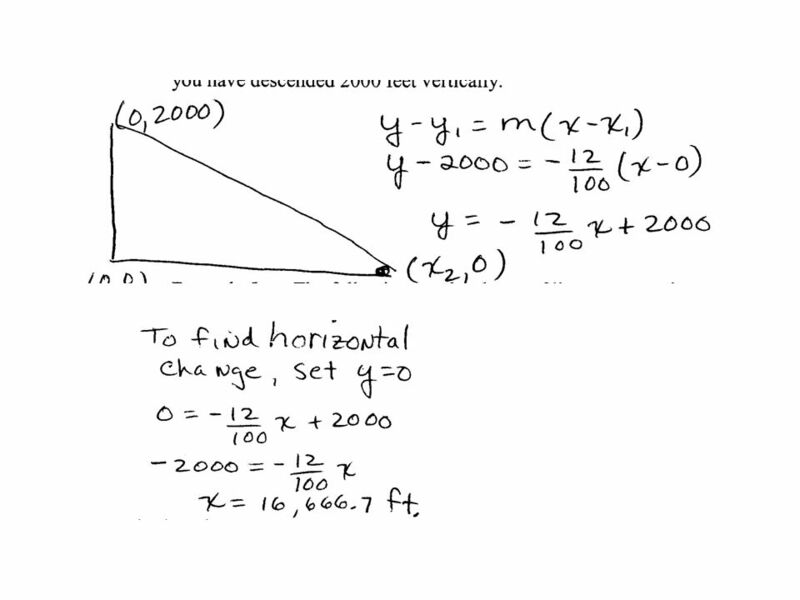 Approximate the amount of horizontal change in your position if you note from elevation markers that you have descended 2000 feet vertically. 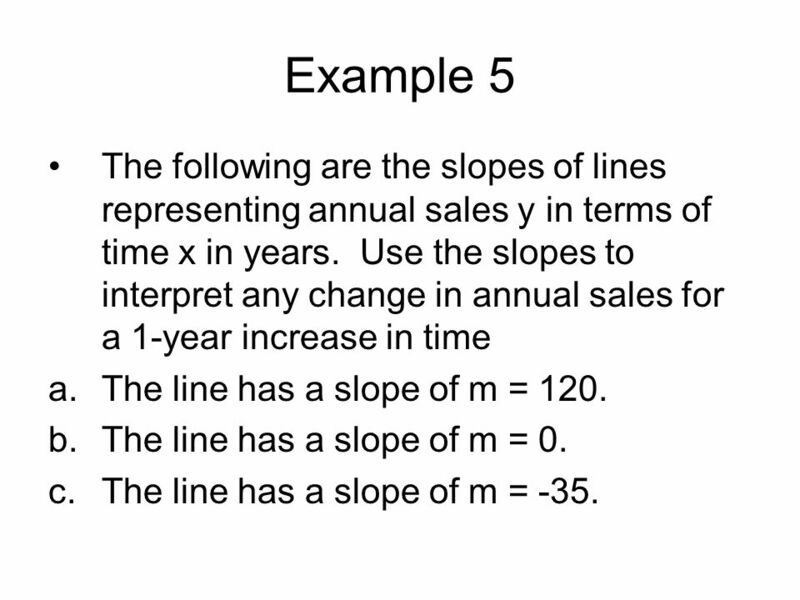 17 Example 5 The following are the slopes of lines representing annual sales y in terms of time x in years. 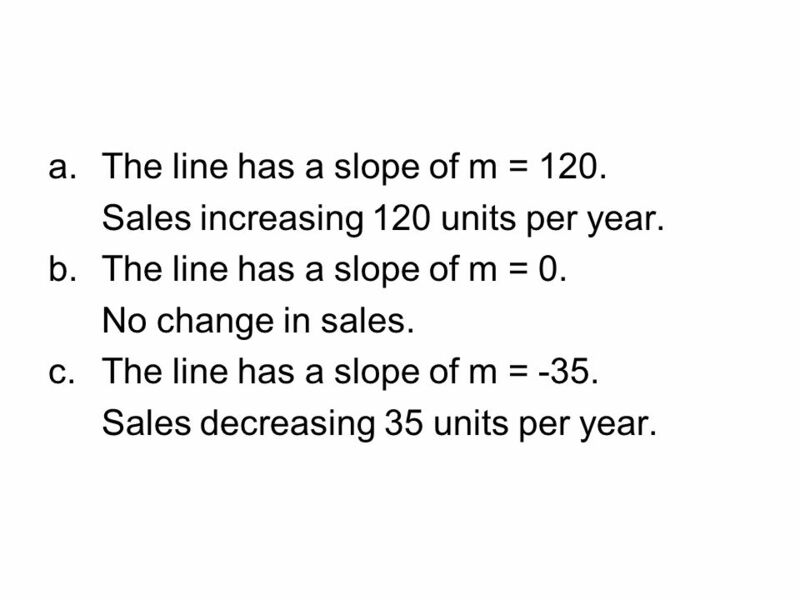 Use the slopes to interpret any change in annual sales for a 1-year increase in time The line has a slope of m = 120. The line has a slope of m = 0. c.	The line has a slope of m = -35. 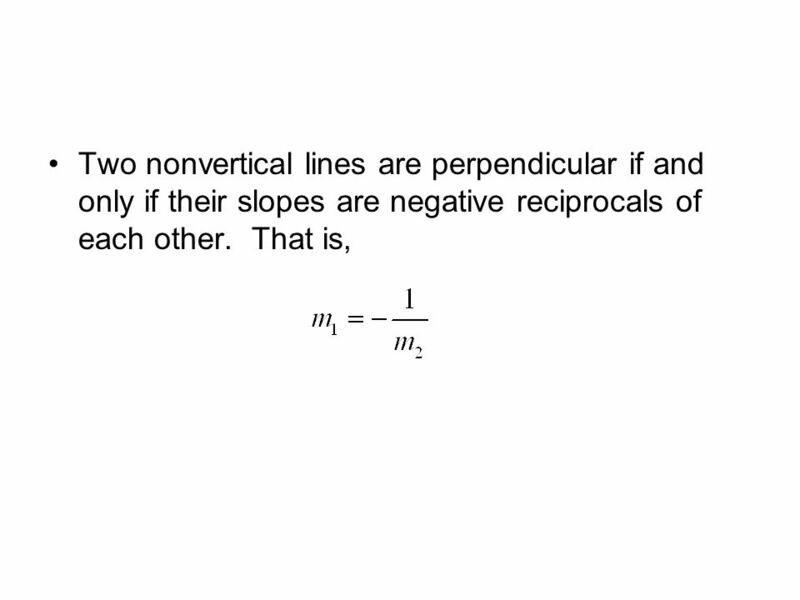 18 The line has a slope of m = 120. Sales increasing 120 units per year. 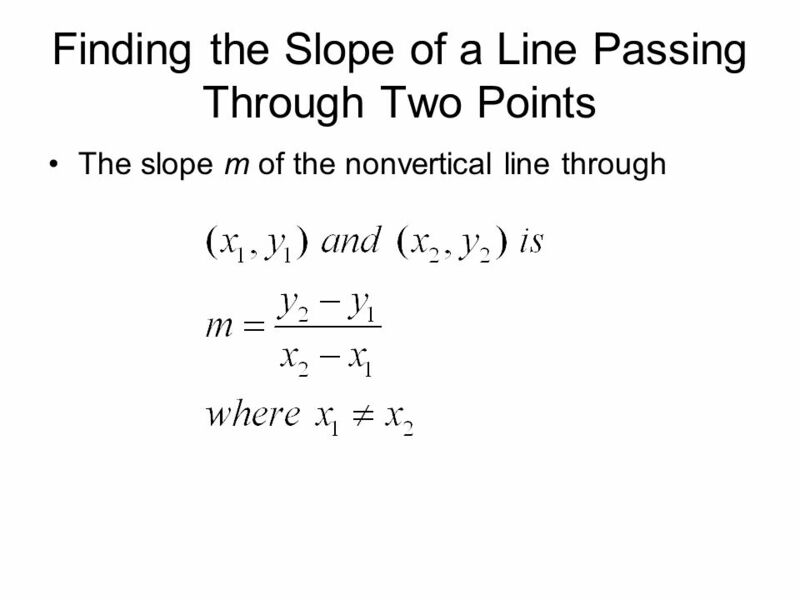 The line has a slope of m = 0. No change in sales. 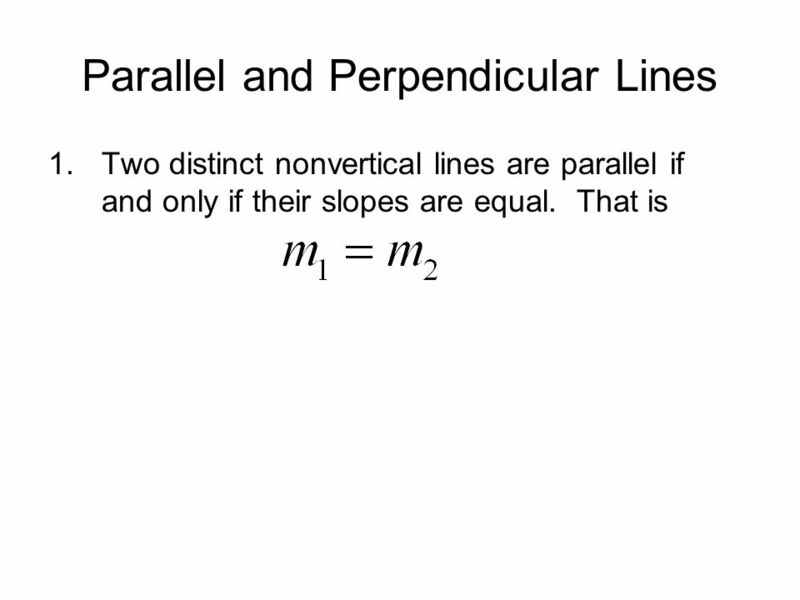 The line has a slope of m = -35. Sales decreasing 35 units per year. A person purchases a car for $25,290. After 11 years, the car will have to be replaced. 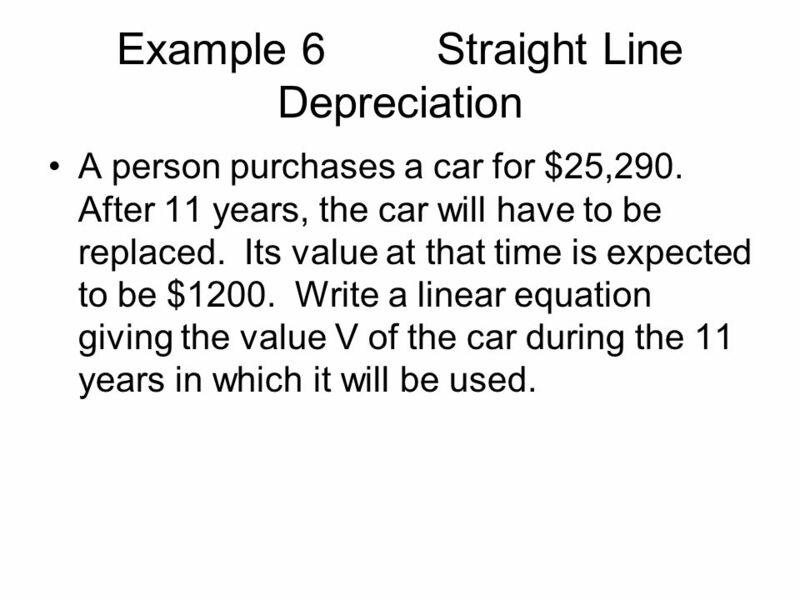 Its value at that time is expected to be $ Write a linear equation giving the value V of the car during the 11 years in which it will be used. A business purchases a piece of equipment for $34,200. After 15 years, the equipment will have to be replaced. Its value at that time is expected to be $1500. 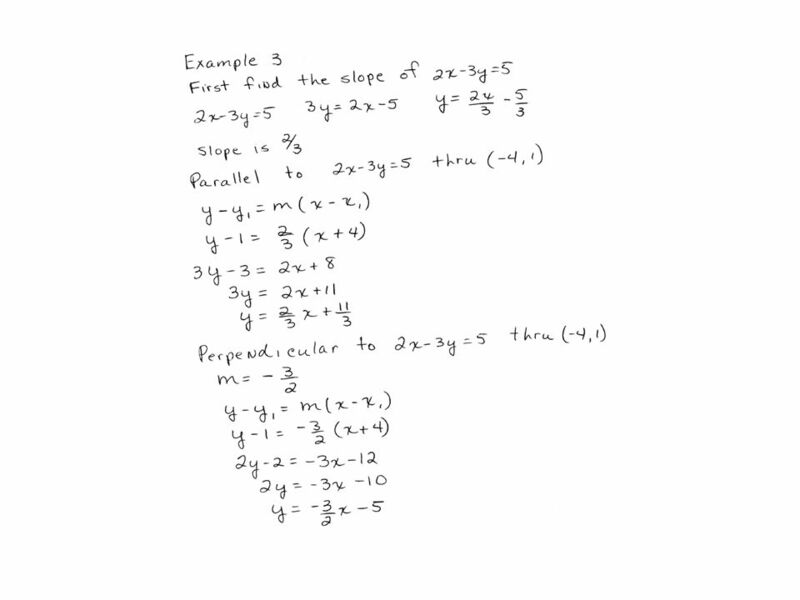 Write a linear equation giving the value V of the equipment during the 15 years in which it will be used. 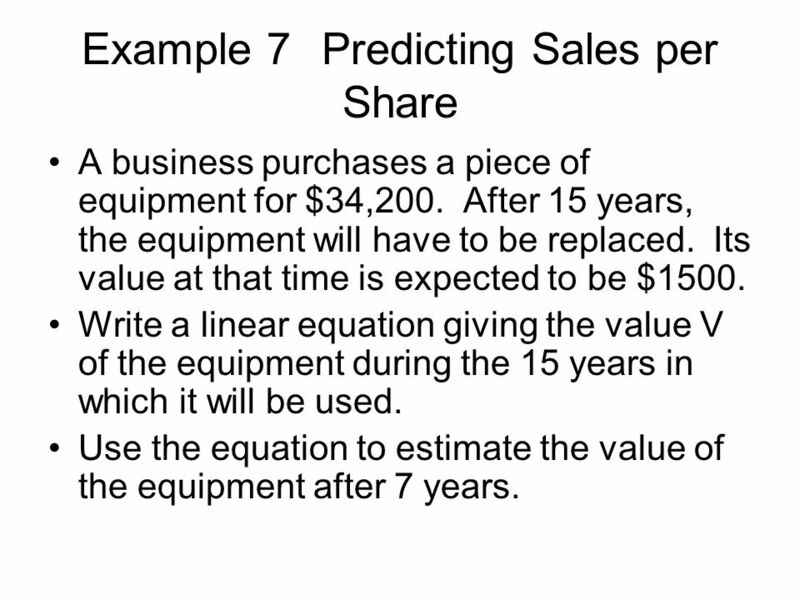 Use the equation to estimate the value of the equipment after 7 years. 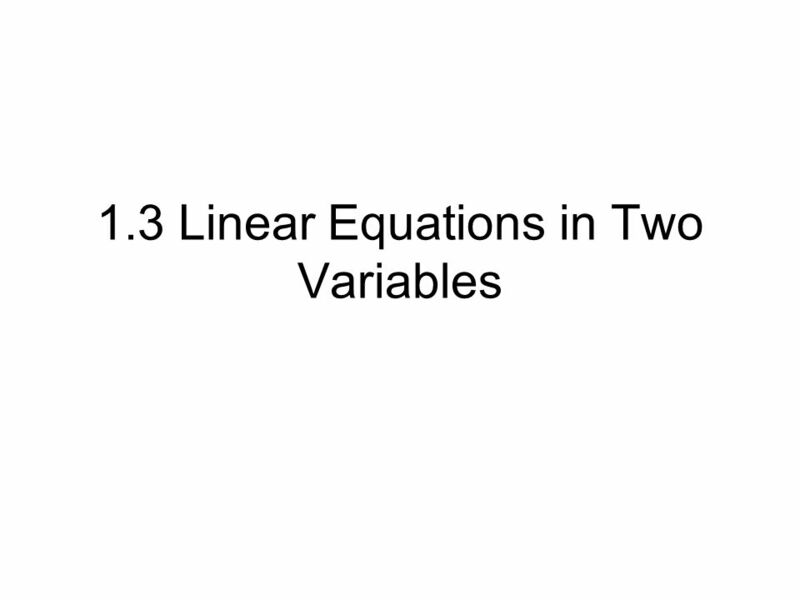 Download ppt "1.3 Linear Equations in Two Variables"
Do Now 1. If f(x) = │(x² – 50)│, what is the value of f(-5) ? 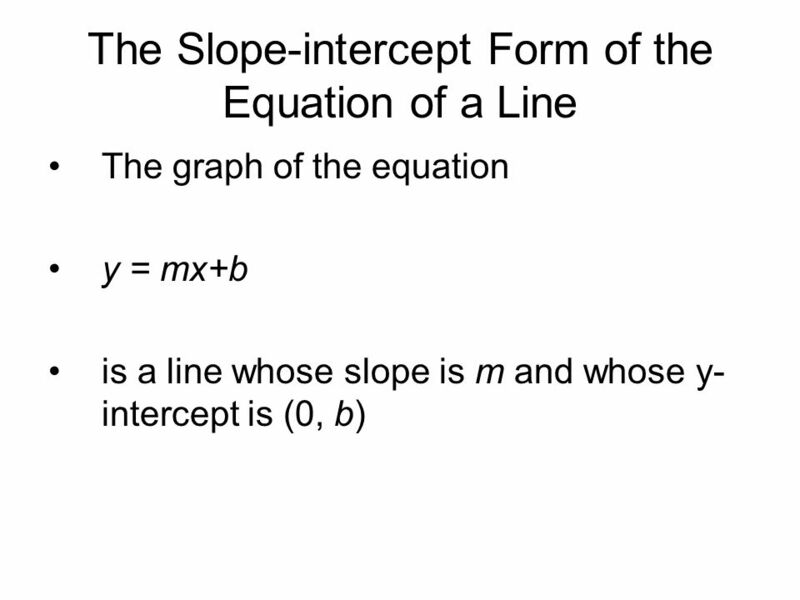 Section 2.3 Linear Functions: Slope, Graphs & Models  Slope  Slope-Intercept Form y = mx + b  Graphing Lines using m and b  Graphs for Applications. 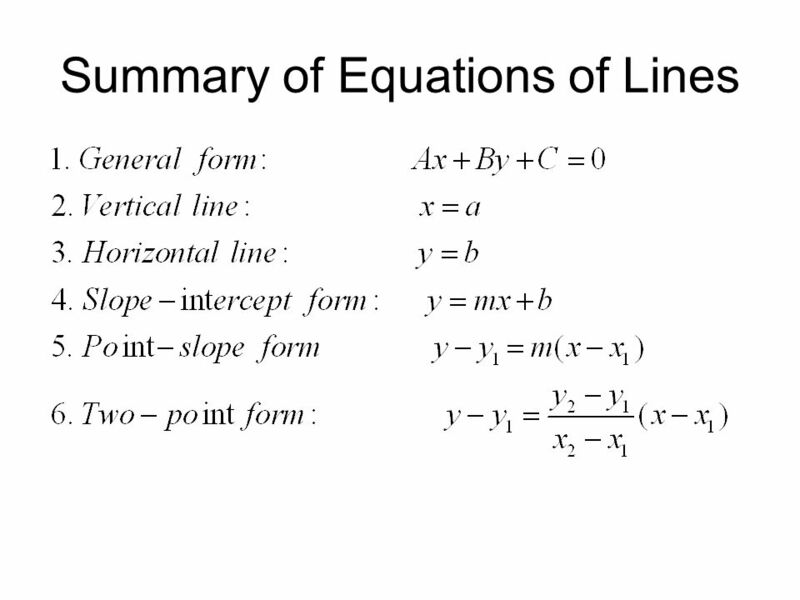 Equations of Lines; Building Linear Functions January 22, 2007. 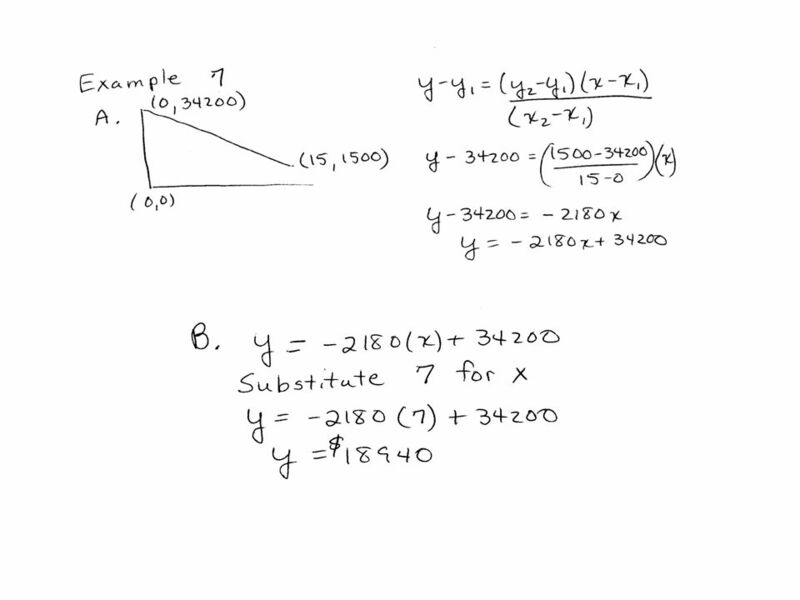 Chapter 8 Graphing Linear Equations. 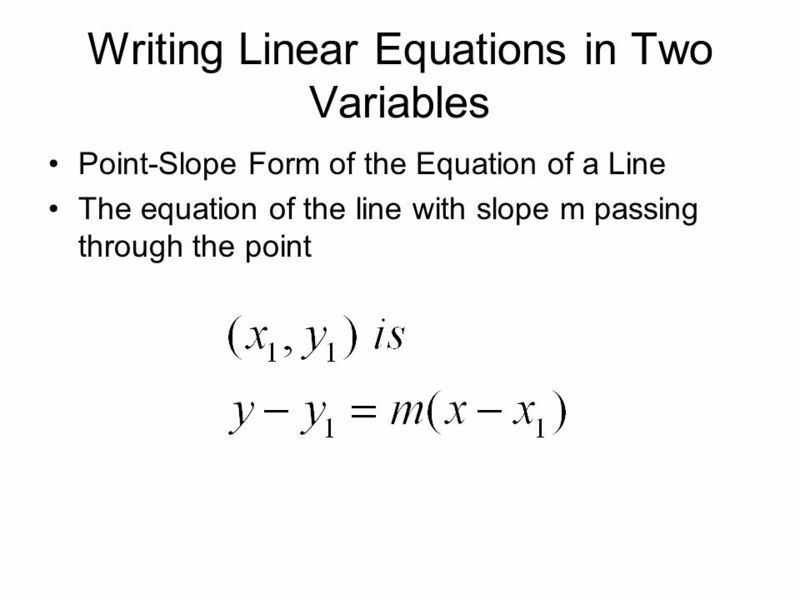 §8.1 – Linear Equations in 2 Variables What is an linear equation? What is a solution? 3x = 9 What is an linear equation. 1)-1 – 4 2) 0 – (-2) 4 – ( -3) -1 – (-2) 3)3 – 4 4) 2 – (-2) 2 + 1 3 – 6.